Paranoia is a mental condition that involves anxiety, fear, delusion, and uneasiness. It is characterized by intense emotions due to a particular threat or conspiracy. This state of mental health is usually present in psychotic disorders. A person who has this condition is more likely to develop delusions as well as irrational beliefs or thoughts. Nonetheless, it is important to note that the said person can still fully function in his day-to-day life because only his views are affected. 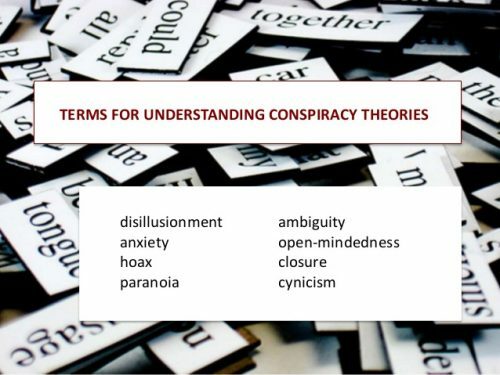 Now that you know what paranoia means, the next thing to do is to determine whether or not it is one of the driving forces for the conspiracy theorists. 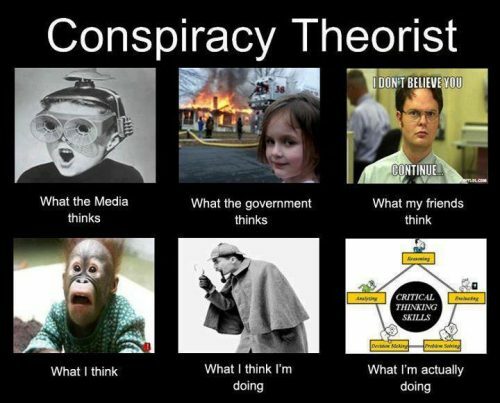 Is it possible that the reason why a lot of people in the United States still promote conspiracy theories is that of their paranoia? Well, the truth is that up to this moment, there is still no published finding confirming the ultimate connection between the two. There are just speculations about this matter until researchers or experts can prove such matter. It can be one of the possible causes for the proliferation of these theories in our community. Nonetheless, it is still important to remember that there are still other factors that can affect how theorists think. Paranoia can be one of them, but experts say that the effect of this health condition will still vary on a case-to-case basis.